Hide 13 comments... Click to show. Please don't spam your profile. 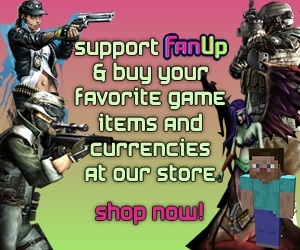 And welcome to FanUp.com Let me know if you have any questions.